Yesterday, Ryan asks me a question that made me stop in my tracks. Ok not exactly stop, because I was driving after school pickup and it wouldn’t have been a good idea. “Well I am driving now.” I say, laughing weakly and feeling a pang of guilt. He doesn’t say anymore. And we drive the rest of the way in silence. Me stewing inwardly in maternal guilt. We get home and the kids are playing or fighting or playing which is pretty much the same these days. I sit there wondering if I am cut out for this Mom job. Wondering if they will be ok. 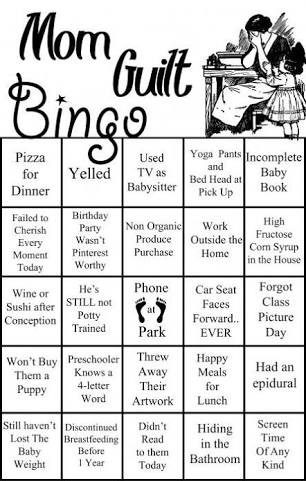 Wondering if all the other Moms have nailed this. Hmmm…OK I maybe. But he’s too young to know that. I thought I hid that peculiar side of me well enough! Right. Did not want to hear that stated out. Thank you very much. But wait I see a Pattern here. Ah, the Proverbial Penny drops. So that’s what it’s about! “Ah ok. Off you go.” I give him a quick peck on his cheek, the guilt slightly lifting off me. November 19, 2016 in People say I have a dry humour. Perhaps..